What do gold earrings and shoes have in common? A woman can never have enough pairs of each. And rightfully so, as gold earrings are a means of expressing a woman´s unique personality. 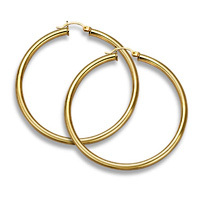 The perfect pair of gold earrings complements a mood, emotion, occasion, or an outfit like no other accessory can. 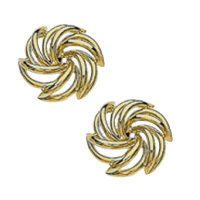 And with unbeatable prices, premiere service, and a large collection of superior value only a click away, you will find the perfect new pair of gold earrings that will brighten up your day.